The Nexus 5 is now here, and everyone who was interested in the phone quickly scrambled to Google Play, snatching up their devices as quickly as they could. It seems that a couple of the models are already out of inventory, so let us know down below if you were able to grab one. Seems like a straight question, so let’s hear some straight answers. 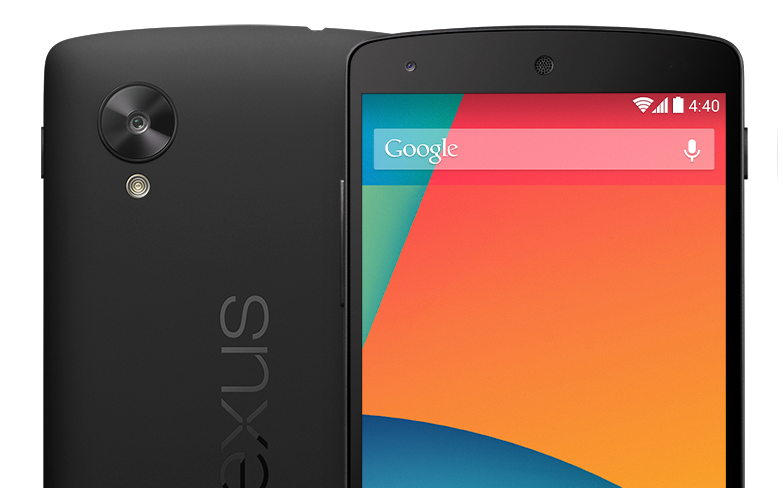 Also, if there is one thing that is stopping you from picking up the Nexus 5, let us know down below. Go! Did you buy a Nexus 5? No, not going to buy one.